What does "value" mean to you? In a business context, "value" can sometimes mean "a guiding principle" — other times, it can be "the relationship between cost incurred versus benefits received" or "a market-based price for an asset." In the context of "Time To Value," "value" means results. And one of our clients operates on how quickly they can bring new ideas to fruition, or how quickly they can respond to competitors. Speed is their key strategic advantage over larger, better-funded — and more lethargic — competitors. As persons who have attended my seminar "Implementing the Big Picture" know, the strategic discipline adopted by a company can pull along their vendors, forcing them to adopt the same strategic discipline. For example, Wal-Mart is well-known for its low cost of products and operations — and, because it is such a big player in nearly every category of consumer goods, it virtually forces its suppliers to have low-cost strategies, too. This month's case study features a client in the medical services field, whose internal culture is all about getting things done quickly — even getting them done yesterday! This spills over to us, too, as we are expected to move from idea to implementation in short order. In such a culture, we inevitably have less time to plan our projects, so we adapt and go with rapid prototyping, followed quickly by a Version 1.0 to deliver on top executives' critical expectations, all the while knowing the expanded feature list to make the application really sing comes from large-scale user feedback implemented within a week or so in Version 1.1. In our work for this client, we sometimes feel like a small version of Google — developing things quickly, putting them out for user consumption, getting real-time feedback, and rapidly incorporating and deploying requested changes. This frantic pace of change, however, has allowed our client to grow and profit when other companies in its industry are stagnant in both revenues and profits. So, for our client, "value" means "results," and "results" means delivering what they need — an application to integrate disparate systems and serve up collections cases to call center reps — so more collections calls can be made, more efficiently and more effectively, yielding lower receivables and higher cash. And that's exactly what we delivered. Quickly. Check it out. Read more about the benefits of an application design and development project. This medical services company's business has grown exponentially since its inception. Our client's billing and collections system, while accurately recording transactions, did very little to enable efficient and effective issue research and resolution by collections representatives. Billing and collection efforts are complex because of industry practices — this company's services are used by health care providers (such as doctor offices and hospitals), who are referred to as "clients," and who collect insurance and other billing-related information from their patients. Mistaken, incomplete, or outdated insurance and patient information causes reimbursement claims to be rejected by the insurer. Researching and resolving these issues requires reviewing information from various internal sources, as well as contacting the provider for additional information. Receivables affected by these issues were increasing much more quickly than the related revenues and overall accounts receivable, hurting cash flow. Integrate information and tasks from various systems via a single screen. 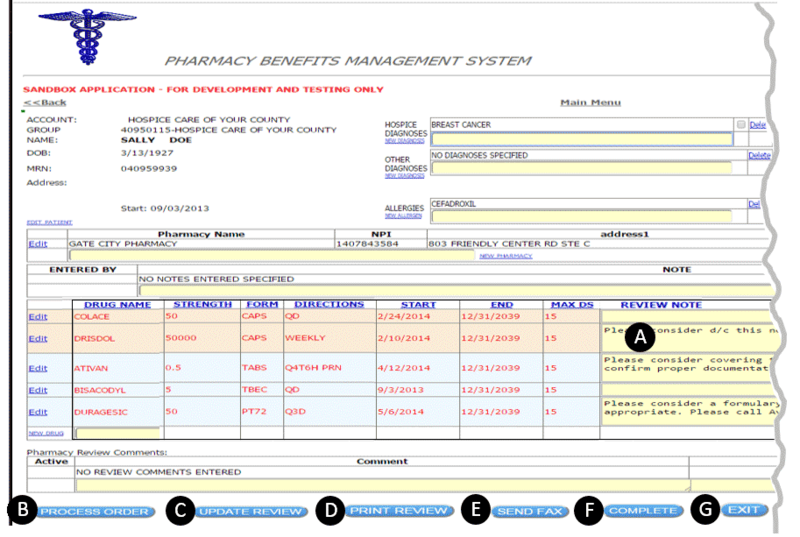 Enable corrections to patient and insurance information. Make adjustments to the bill. 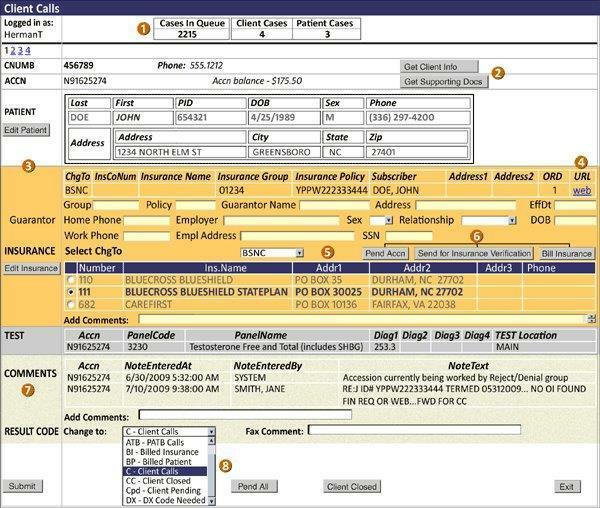 Bill the specified insurer directly from the single screen by initiating a transaction directly in the Billing system. Lookup physician orders and other related documents, such as the patient's insurance card, from the document management system. Place claims worked by the representatives into an appropriate queue for subsequent processing. Various counts are presented, including the number of total cases in the queue, total cases for this client, and total cases for this patient. Users select the major insurance plan via picklist, and then specify the appropriate insurer from the choices displayed. Detailed client information and images of supporting documents are retrievable from the Billing and Document Management systems. Call Center users may quickly select one of these 3 common dispositions, which automate all required actions and move on to the next case. Detailed Patient information can be displayed, as needed. Detailed Insurance information has been requested and is displayed. The application tracks all changes made by users or the application itself, providing an audit trail of steps taken to resolve the case. The web link takes the user directly to the provider section of the specified insurer's web site. A planned future enhancement will submit information to the insurer via web services. The user picks a Result Code to indicate a case's status and next steps — for example, if the office is closed, "Client Closed" places all calls to this client on hold for one workday. Over 100 users now use this application to make calls to obtain accurate insurance information and patient information. Paper usage has decreased and detailed audit trails are now kept, as all actions are now initiated and recorded in a single application. 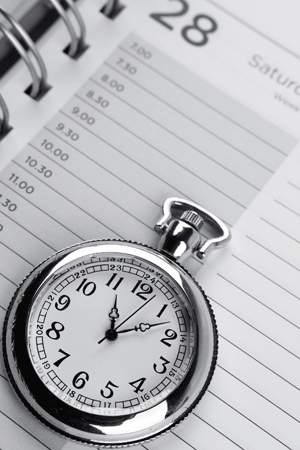 Managers and supervisors finally have tools to monitor employee workload and effectiveness. Measures of process effectiveness, such as the percentage of calls made versus disposition as billed to insurance or billed to patient, are automatically accumulated and presented in a dashboard format via the company intranet. Executives can now devise tactics to more quickly collect accounts receivable and adjust staff levels. When the new technology-enhanced process was deployed 3 months ago, our client also launched a task force of both in-house and temporary call representatives to attack past due receivables by calling providers to obtain information. 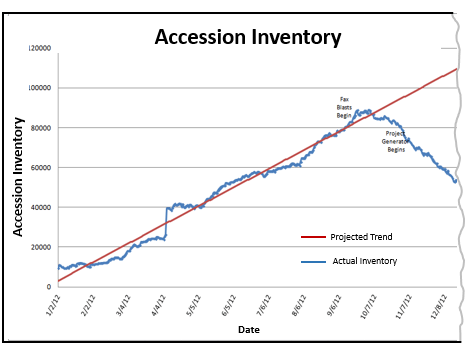 These efforts have significantly improved collections, with active receivables quickly dropping nearly 9%. Calling and obtaining accurate insurance and patient information is now more efficient and effective. The process and technology changes we made are bolstering our client's cash flow, both by keeping staff increases below revenue increases and by speeding resolution of claims. To discuss how technology usage and business process improvements could be applied to the issues facing your business, call us at 336.297.4200 to schedule a no-obligation consultation, or click here to contact us online. Sometimes, brute force gets a job done. Sometimes, a little finesse is all it takes. Other times, you need to combine the two to accomplish your goal! What's the difference "investing" and "spending"? From the perspective of current cash outlays, nothing is different - yet, taking the long view, there's a great deal of difference. Read how this fast growing company partnered with Todd Herman Associates, and found short-term and long-term cost savings through technology and process. Read how a CIO found a profitable innovation idea in the way the business delivers lab reports. 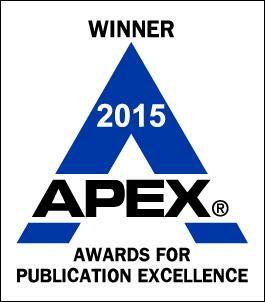 Redefining "The Hottest Topic in Business Today"
APEX AWARD FOR WRITING EXCELLENCE! Need more resources for growing your business? 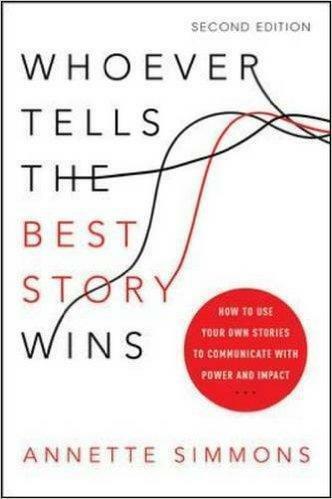 Get great business book suggestions from Todd. Is a picture truly worth a thousand words? Todd's annual summer book reviews cover four books that have helped either hone thinking skills by using doodles and simple drawings, or spark ideas for improving doodles or other visuals. (June 2016) Hugh MacLeod of Gapingvoid Art gave Todd inspiration for this summer's book reviews when he said "Attach emotion to logic and anything is possible" — A common thread in the four books Todd reviews. Todd describes his idea of how to develop "Free Range Staff" — Employees who can take an idea, develop and run with it with little or no supervision — as he reviews four books he uses to teach and develop his staff. 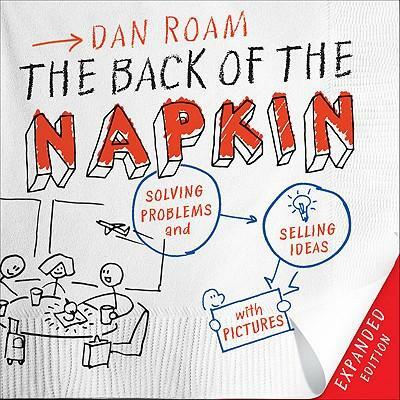 Todd's review on books that can help you and your business see around corners better. 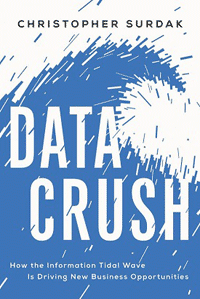 Interested in reading past case studies? 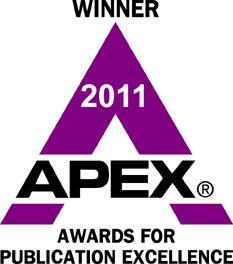 Visit the Case Study Archive. Todd Herman Associates is a business technology consulting firm focused on non-routine technology issues such as replacing QuickBooks, getting two systems to "talk" to each other, shrinking process cycle time, and taming large volumes of data.